NOTE: Students will be required to attend our Harold Night show at least two times while enrolled in this class. Student ID cards are given to students on the first day of class. Comedy School students with a valid student ID may see Open Mic (Sundays & Mondays), Harold Night (Wednesdays), and Cage Match (Thursdays) for FREE, with an option to earn tickets to weekend shows. 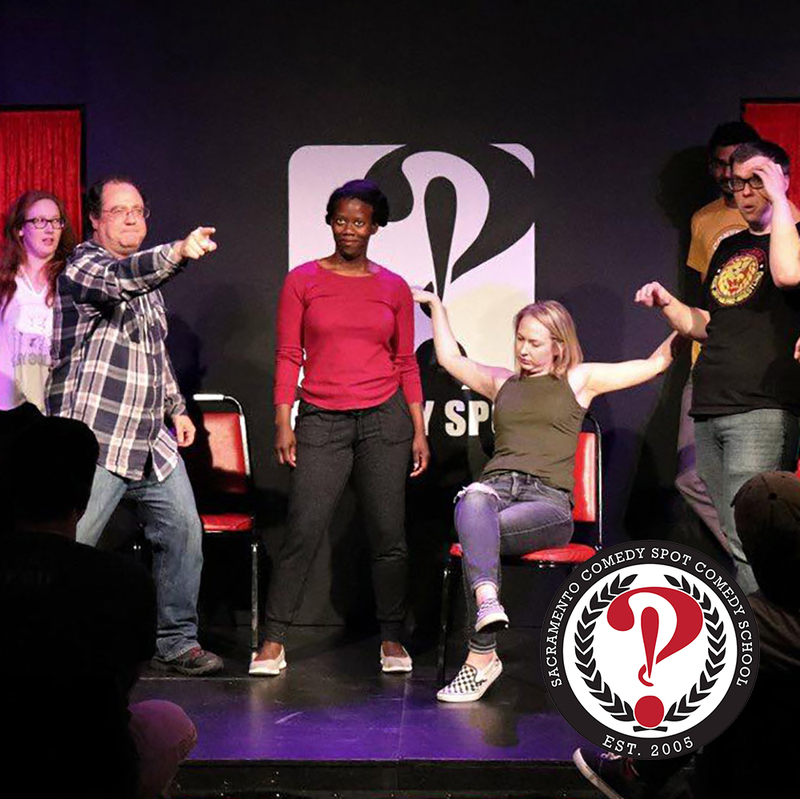 We offer Improv 101 classes every month. Check back for future dates.